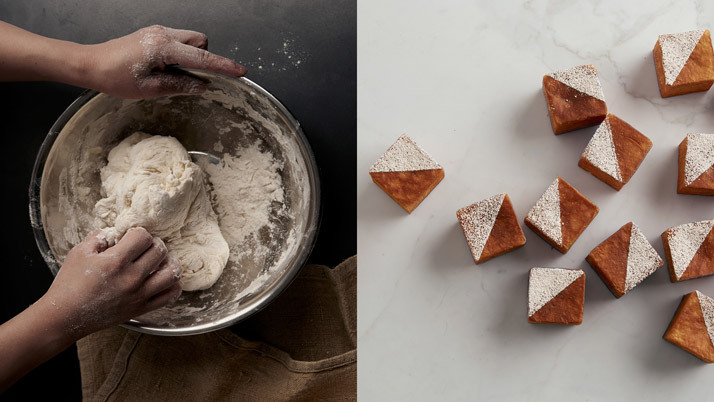 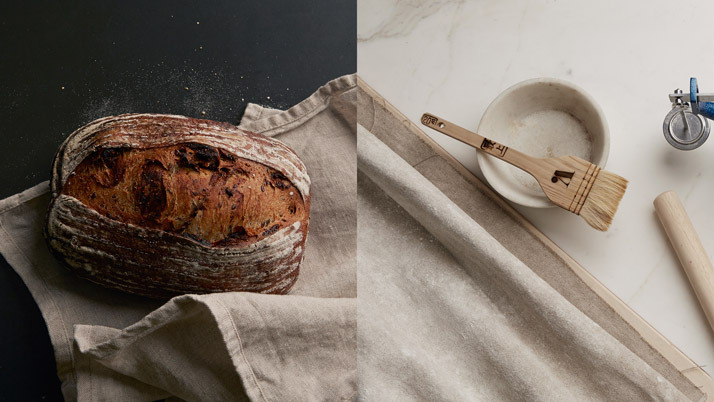 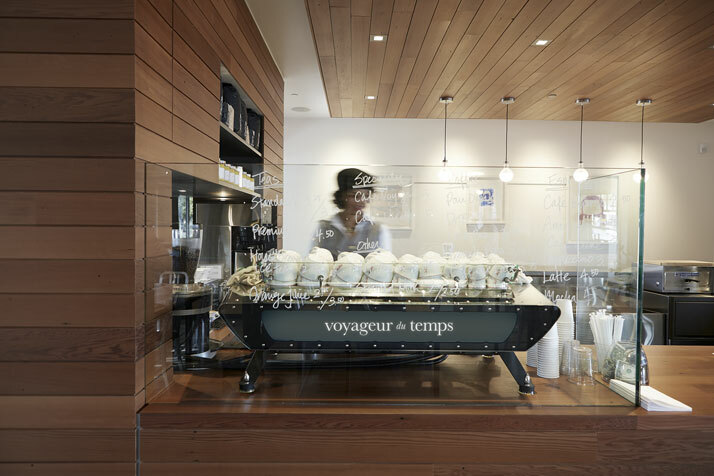 An old railway station in Los Altos, California, has been transformed into this exquisite new bakery and café by local entrepreneur Rie Rubin, with the help of the creative people at San Francisco-based design agency Character. 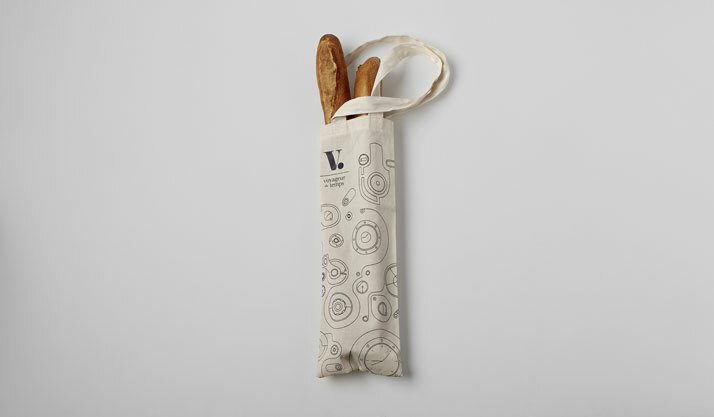 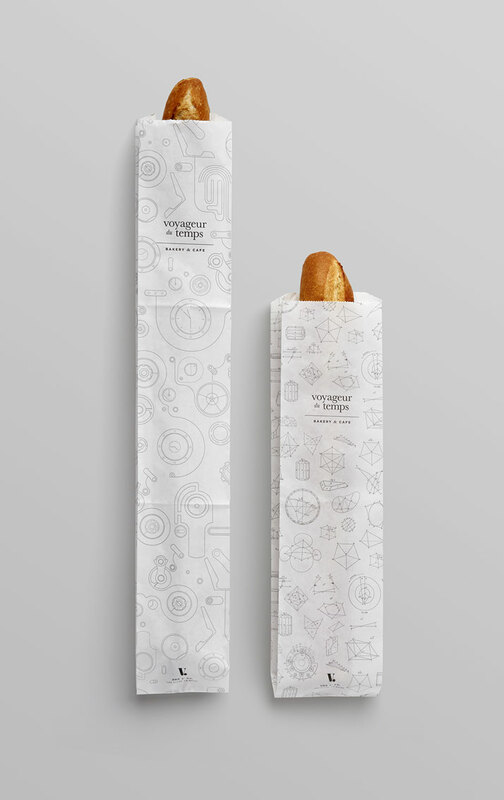 Named Voyageur du Temps, which means time traveler in French, the café seeks to preserve the time-honoured art of baking by adding a dash of contemporary life to it. 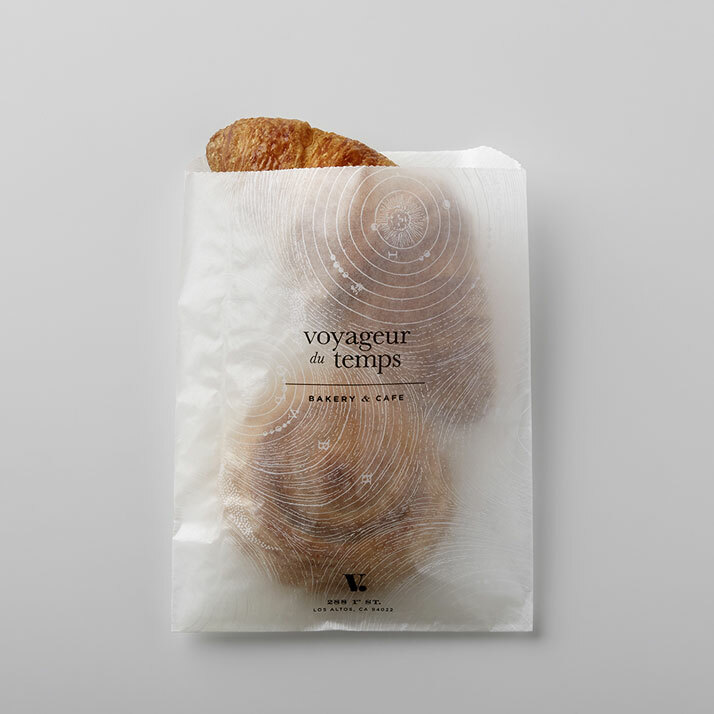 Here you will find freshly baked artisan breads and pastries, as well as a variety of courses that give a playful wink to continental breakfast staples like the Croque Monsieur and crepes with fresh fruit. 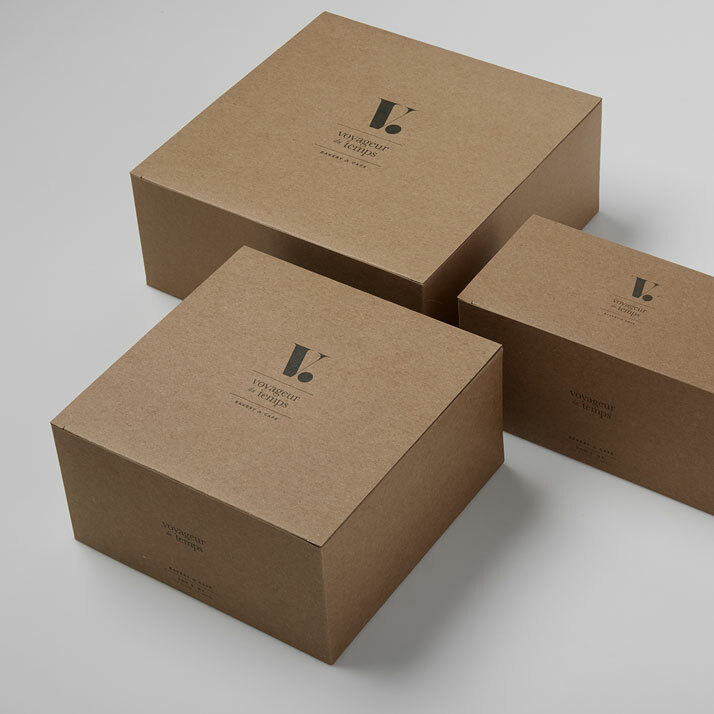 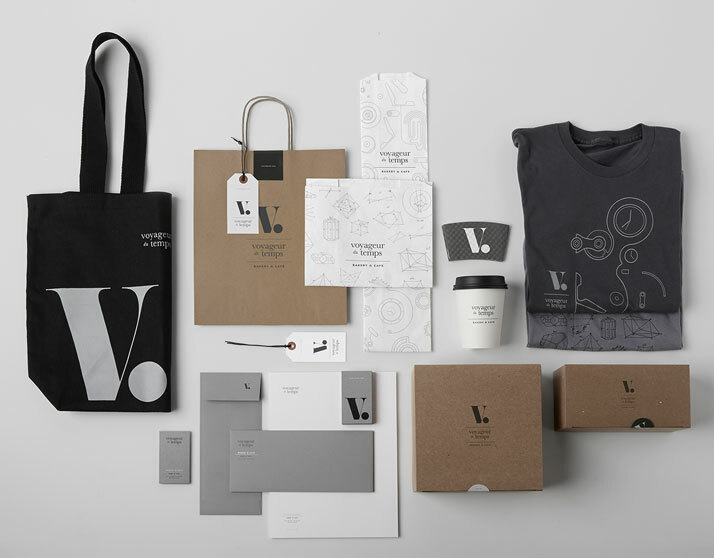 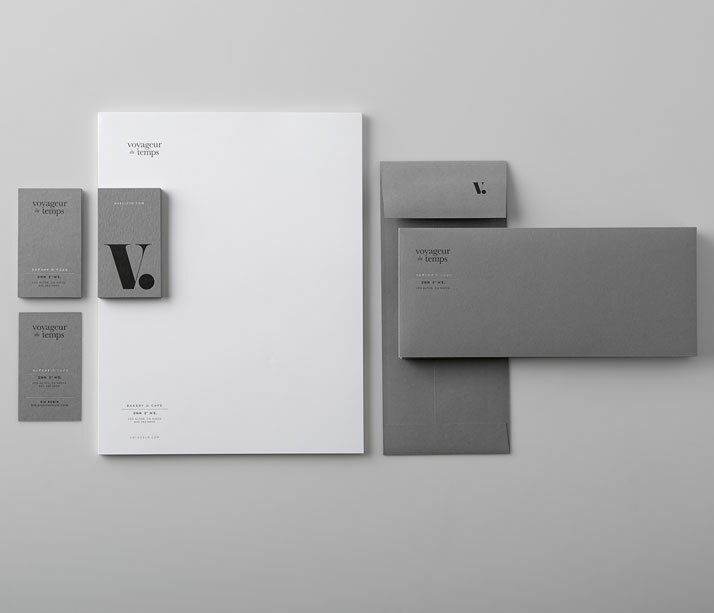 The visual identity perfectly reflects the esprit of the café, evoking well-calculated craftsmanship, simplicity and class; Character designed and produced all branding elements of the café, from staff uniforms and product package to the store’s website. 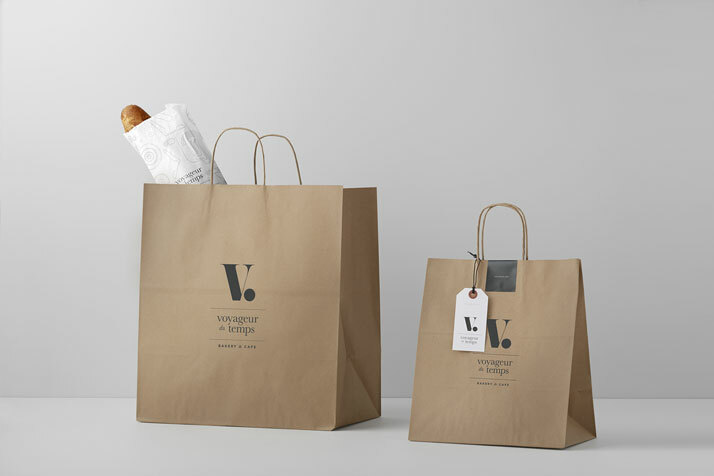 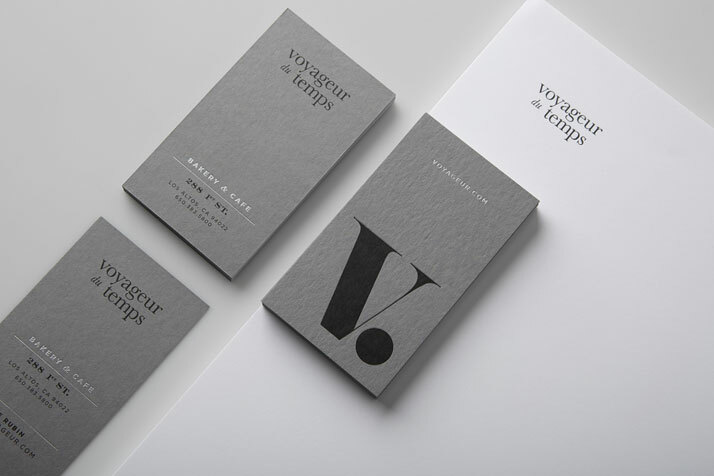 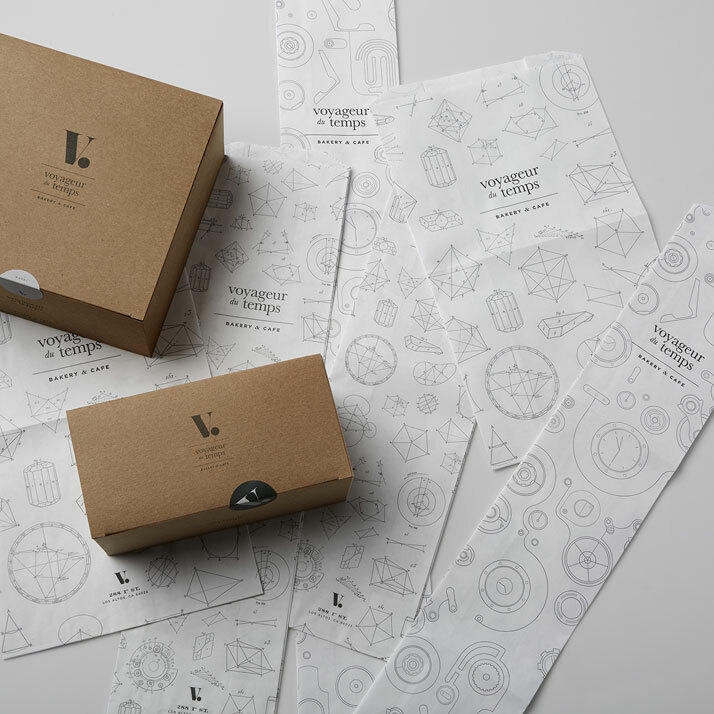 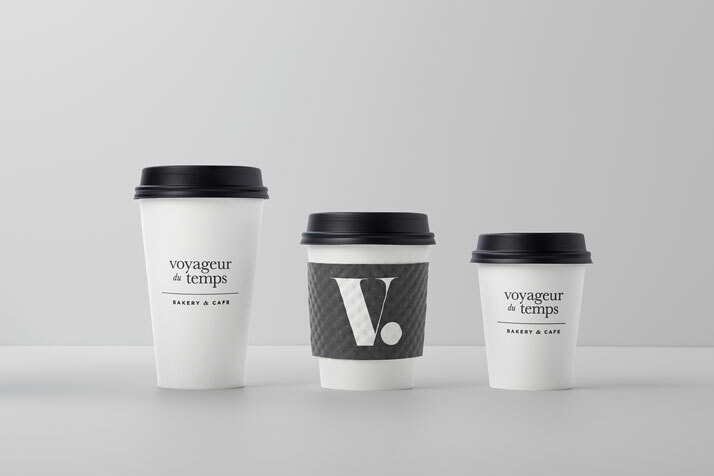 Interestingly, Voyageur du Temps’ logo was in fact inspired by the Roman numeral five on a clock at a French train station, thus representing both the café’s name and the tradition it stands for.